Players Club Members Partner with a Season 43 Artist or Performer of their Choice. The knowledge that you are making intimate, exotic, provocative theatre available to everyone! 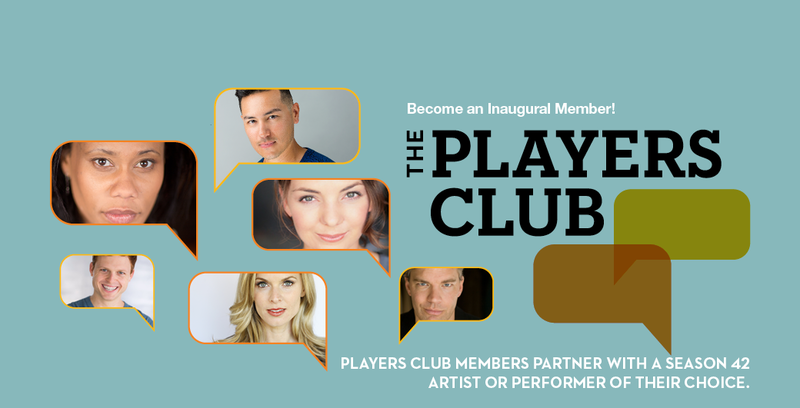 To join The Players Club or to learn more about this exciting chance to be Part of the Art at The REP, contact Director of Major Gifts, John Hartman at 619-231-3586 x624 or jhartman@sdrep.org.